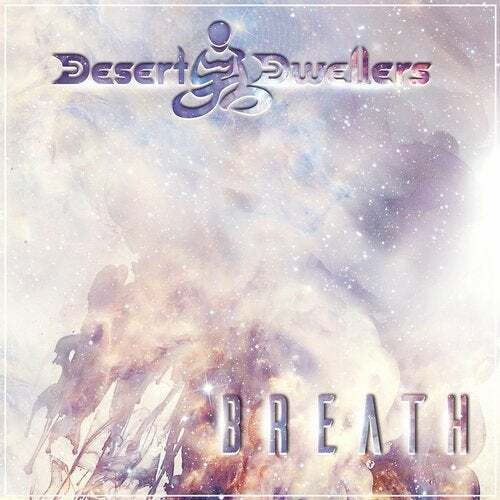 Drawing listeners into the sensuous atmospheres and windswept soundscapes of nomadic world-fusion, Breath is the fourth elemental entry in the electro-mystical odyssey that is Desert Dwellers' iconic Downtemple Dub collection. A caravan of musical heritage that infuses the open energy of slow house grooves and tribal rhythms with the evocative beauty of global folk melodies, this sonic odyssey is an exotic exploration of hypnotic vocals, seductive instrumentation, and stirring psychedelic progressions. Bridging the ambient serenity of a deep meditation with the indulgent motion of ecstatic dance, Breath manifests as a soothing breeze in one moment and a whirling tempest in the next. Continuing in the spirit of cultural celebration pioneered by Desert Dwellers producers Amani Friend and Treavor Moontribe, Breath weaves visionary sounds from around the world into a musical tapestry highlighted by contributions from multilingual lyricist Meagan Chandler, Middle Eastern vocalist Ricardin, Madi Sato, and Darpan. Enriched by imaginative instrumentals from Drumspyder, HAANA, Lynda Arnold, Paul Livingstone, and a range of other musical virtuosos, Breath is a dance across language and sound that calls attention to the universal power of music to dissolve the borders and boundaries of modern culture.